2. Select the Google icon on the Welcome to Mail screen. 4. 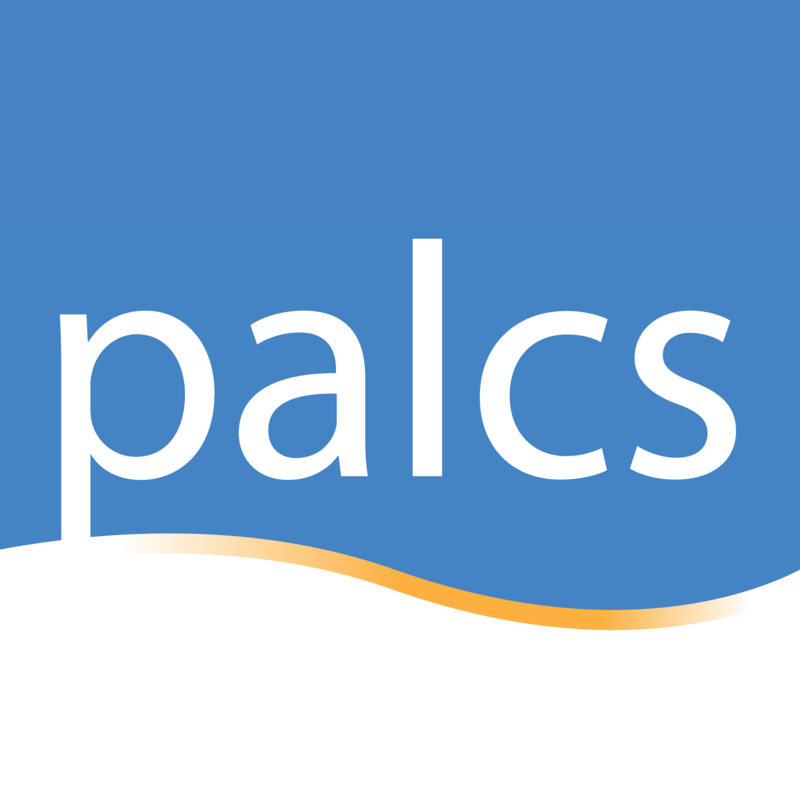 You will then be directed to our PALCSchool Login page. Enter your username and password and press "Login." 5. After successful account connection you will see the following page. Press "Save." 6. You can then access your PALCSMail Mailbox from the iPad Mail App.